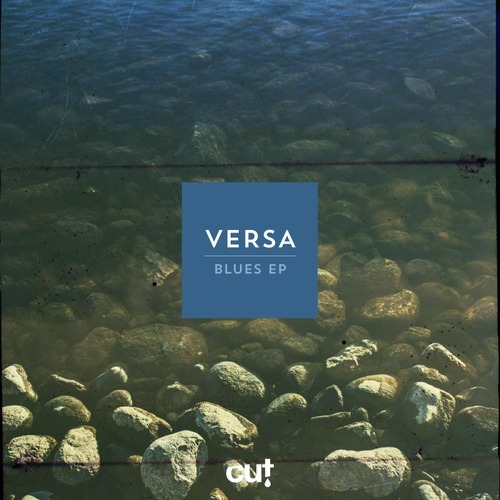 Versa has a special something residing within his productions. 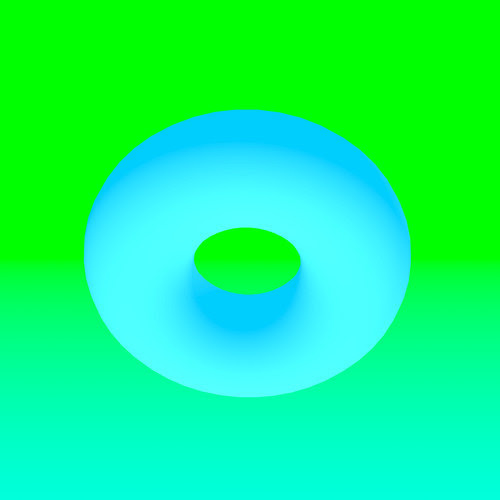 A hyper-polished careful attention to detail. 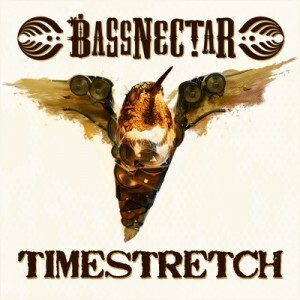 His tracks seem to effortlessly bring together elements of dub, techno, downtempo, electronica and ambient, to form his unique brand of deepness. Having worked with artists like Synkro, Indigo, Hatti Vatti, Biome and Rowl in the past, his production takes clear influence from Manchester’s rising stars while sitting firmly in a league of it’s own. Sit back and relax, while Versa takes the controls. Following a promo-only Miami sampler that went down a storm,Dizzy Funk Music now gear up for their first release proper. 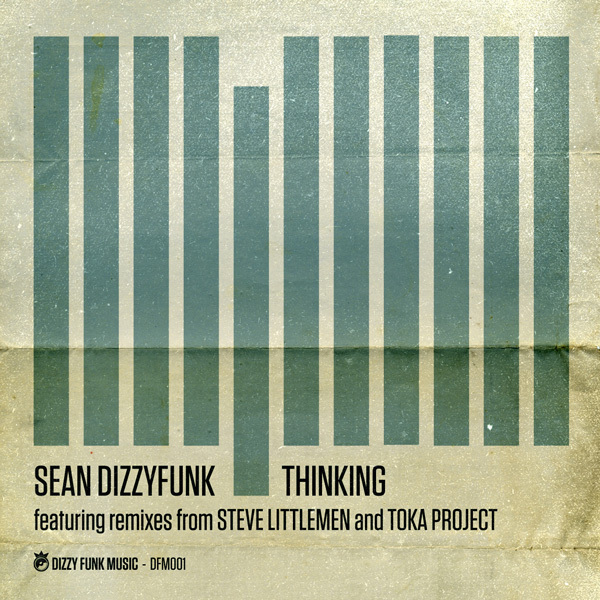 Label boss Sean Dizzyfunk takes control with ‘Thinking’ – an upbeat, funky cut straight from the Midland’s school of bumping house. On hand for remixes are two of that same scene’s stalwarts – Steve Littlemen and Toka Project. The tracks reflect the style and the sound of the long-running Dizzy Funk events in the UK, providing a real flavour of the outdoor soundsytem parties the brand has become known for. 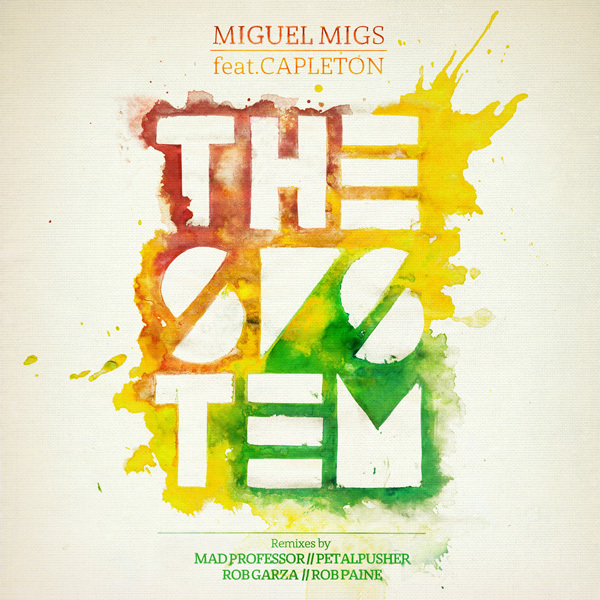 Featuring dancehall legend Capleton, ‘The System’ was one of the standout tracks from Miguel Migs’ recent album ‘Outside the Skyline’ and captured the attention of none other than dub legendMad Professor who provides two remixes. Other re-rubs come fromRob Garza (Thievery Corporation), Rob Paine and see the triumphant return of Migs’ Petalpusher alias, infamous in the late 90’s and early 00’s for releases on Naked Music. Where Migs created a beat-driven, progressing tune on ‘The System’, Mad Professor halves the tempo, saturating the track with space reverb and dancehall stabs. Then the Prof takes things one step further with the dub – a stable hi-hat ride lights the way through an absolute haze of echo and vocal chops. Rizlas recommended. The second half of the single sees Migs return to his Petalpushermoniker for a deep Salted groove. Thievery Corporation’s Rob Garza delivers a building synth progression and Rob Paine rounds out the remixes with a bouncing pool party clatter behind Capleton’s alternating growl and croon. So Sound Recordings and Funkyloco join forces once again for the majestic new ‘So Sweet EP’. Label partner Pablo ‘Funkyloco‘ Varela delivers some of his hottest tracks to date on the label, from down tempo moods all the way through the house spectrum. Previous outings have received support from the some of the most established names in the industry. The EP serves up four tracks, from the sensual tropical warmth of‘So Sweet Baby’ and ‘Samba Jazz’ to the trippy fairy tale of psychedelic utopia rounding on ‘Wonderful Place’; a track that has drawn comparisons to Marshall Jefferson’s iconic ‘Mushrooms’. Working as A&R at So Sound, Funkyloco has also been responsible for spotting some of So Sound’s greatest new talent, includingToomy Disco and Les Loups. This EP also includes a stellar remix of ‘So Sweet Baby’ by the resurgent house music legend DJ Ra Soul, who recently hit back hard with a big release on So Sound. The ‘Take It Slow’ EP gathered praise from a wide range of DJs including James Zabiela, Justin Martin and Fred Everything and marked the great man’s return to the scene.